Back in August, Motorola published a list of eight phones that it planned to update to Android 9 Pie. 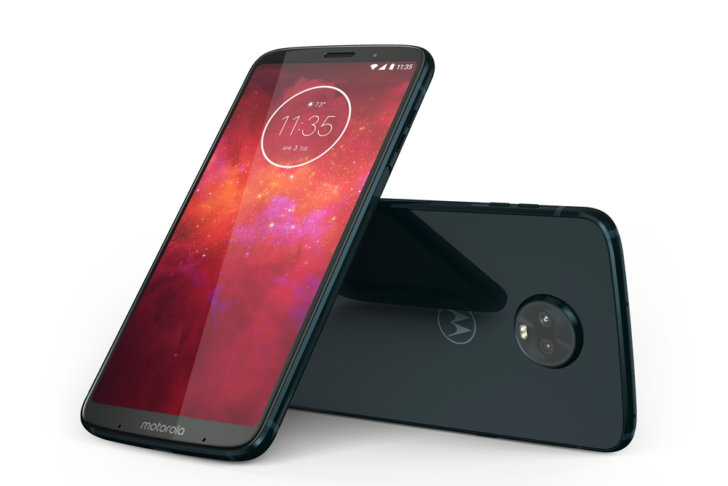 Fast forward six months, and the Moto Z3 Play has finally released its Pie release notes. We have not seen any reports of the update being just yet, but it should be hitting devices any day now. The release notes themselves are quite long, but most of it is just basic Android 9 Pie features. Motorola's skin has always been close to stock Android, so there aren't many differences here. Highlights for the new UI include one-button navigation gestures, the temporary rotation key, the updated volume controls, and screenshot editing. If you'd like to read the whole note of the release notes, you can do so via the source link below. Again, most of it is just a regurgitation of all of the features we already know of. We'll be sure to update this post when the update starts rolling out.